Happy Wedding Wednesday from Dreams Resorts & Spas! Nothing makes us happier than seeing the joy of real couples tying the knot at their Dreams destination wedding. We are committed to ensuring not only that your special day goes as smoothly as possible, but also that every detail is as picture-perfect as you imagined it to be, as was the case for Linda and Vison’s spectacular wedding at Dreams Riviera Cancun Resort & Spa. 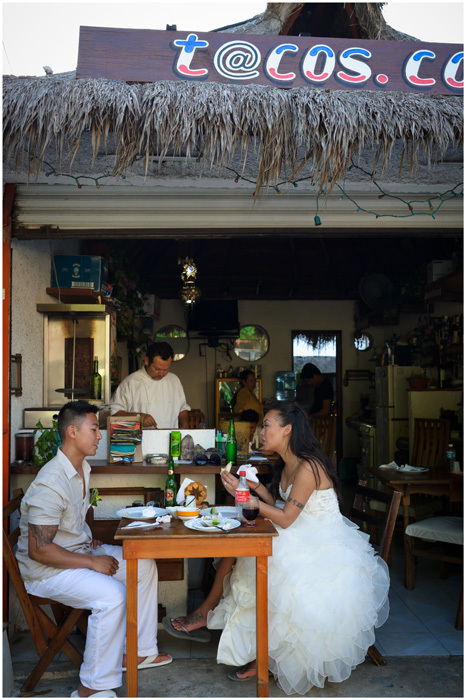 Jt images did an incredible job capturing all their precious moments on the property and off–we loved their fun, off-site photo shoot in the nearby town of Puerto Morelos! If this looks like your idea of wedding bliss, Save Your Date by July 31, 2014 for a wedding between January 1 and July 31 in 2015 or 2016 and we’ll throw you a complimentary cocktail party for 50 guests. 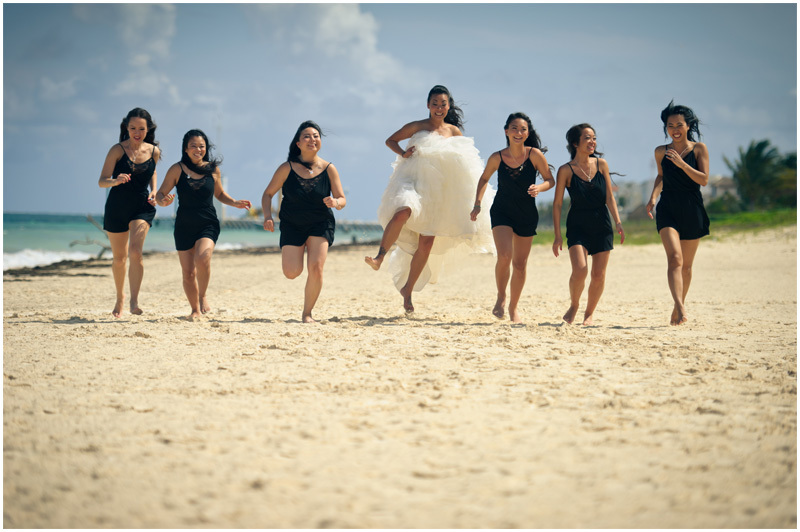 Let us make all your wedding dreams come true at Dreams Resorts & Spas! 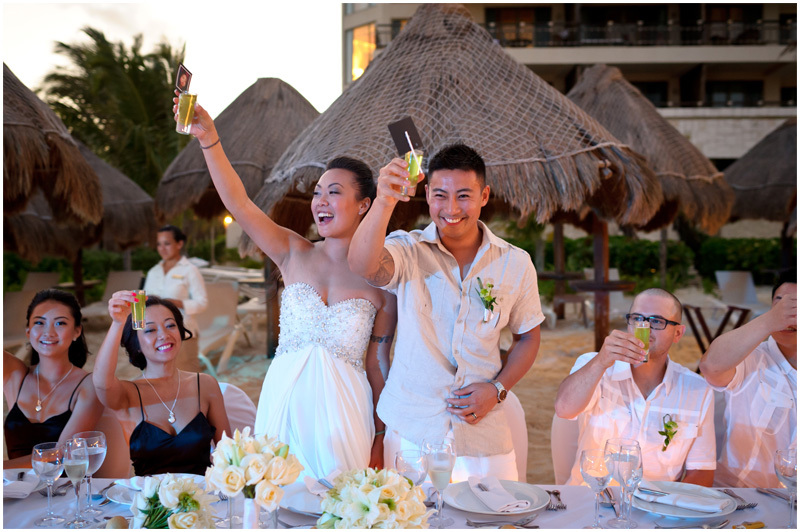 Linda and Vison tie that knot at Dreams Riviera Cancun Resort & Spa! Photo credit: jt images. 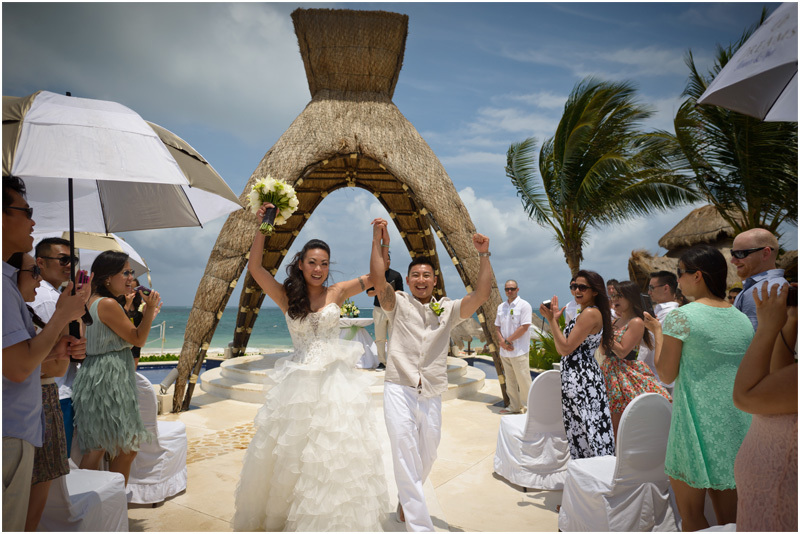 This entry was posted in Dreams Riviera Cancun and tagged Destination Wedding, Dreams Resorts & Spas, Dreams Riviera Cancun, jt images, Mexico, puerto morelos. Bookmark the permalink. Hola buenas tardes. Me urge obtener información del nuevo hotel de Costa Rica, por favor indíqueme con quien me podría comunicar.